2 replies to "Masculine and Feminine polarity work"
I like the analogy of the see-saw. 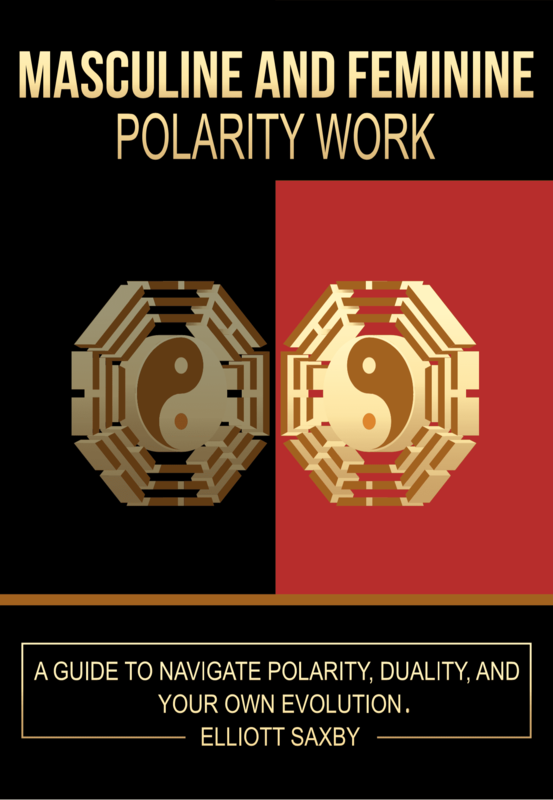 Though quite familiar with polarities it’s the first time I’ve thought about it through this lens – a key benefit of being able to see polarities in the world! Thank you for another insightful post. In a session Elliott works with breathwork, trauma release, emotional release, body de-armouring, pressure points for different energy systems, chakra balancing, and aura cleansing, to help you wake up and activate your energetic body, removing the blocks that stop you from being multi-orgasmic.